Watch two new vignettes from Spider-man: Into the Spider-Verse – in cinemas Thursday! 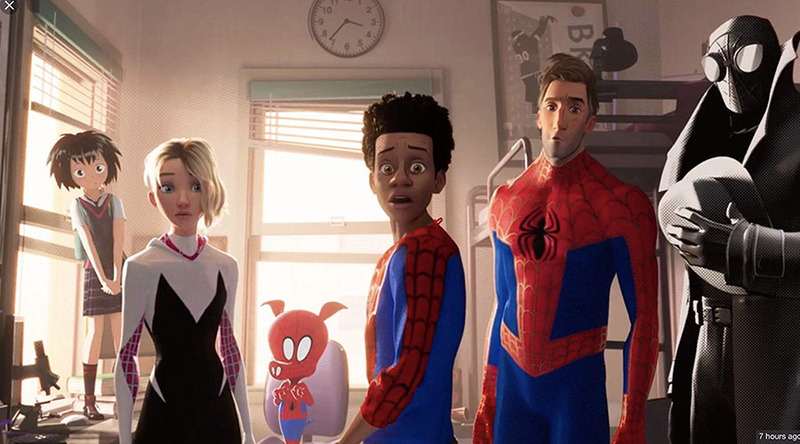 Watch the new extended sneak peek from Spider-Man: Into The Spider-Verse — in cinemas December 13! 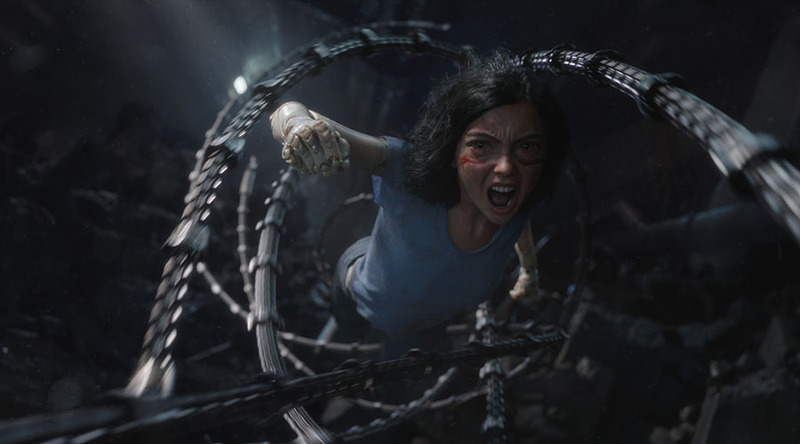 Watch the new trailer for Alita: Battle Angel – in cinemas February 2019! 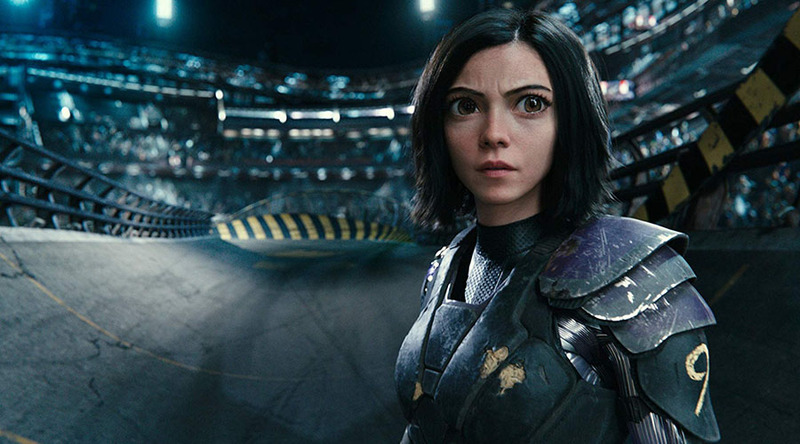 Check out the new trailer for Alita: Battle Angel! 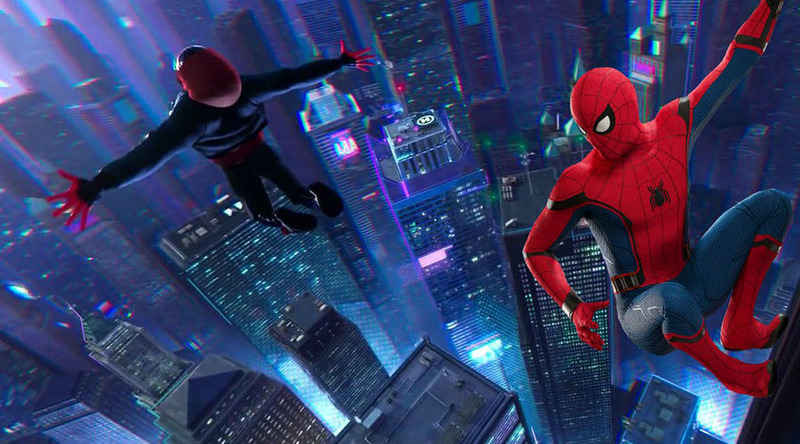 Jump into a new universe with the new trailer for Spider-Man: Into The Spider-Verse! 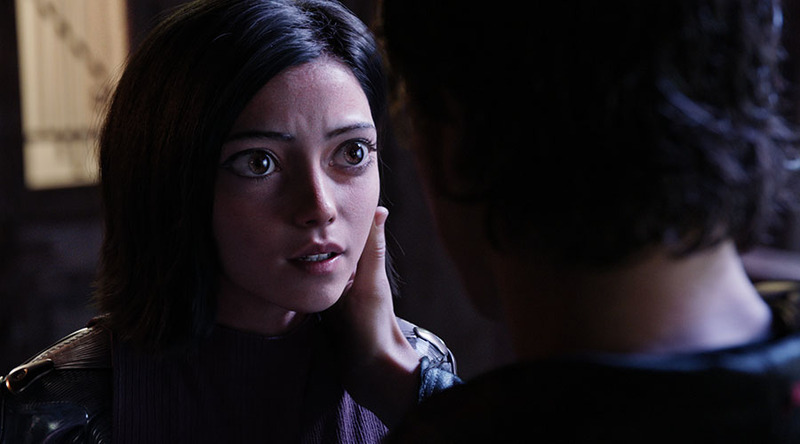 Watch the new trailer for Alita: Battle Angel – in Australian cinemas July 2018!